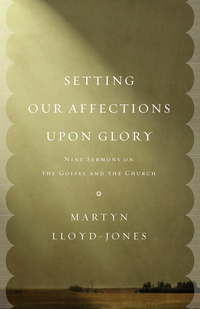 It was said of Martyn Lloyd-Jones that while others preached love, or even preached Christ, Lloyd-Jones PREACHED GOD. These mighty sermons from Isaiah chapter 40 bear this out, and in this they meet on of our greatest needs today- to know our God as he really is. They show that the God of the Bible is not only the great Creator and Judge but the Father of mercies and the God of all comfort who meets us at the point of our depes need. This all-sufficient God has already met and answered all our problems, doubts and difficulties, in the gospel of his Son, Jesus Christ. 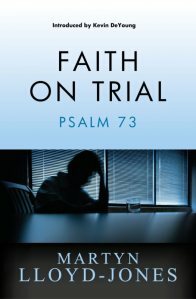 Those hungering to know God- or to know him better- will find great help here, while those who have already tasted the rich gospel provision in earlier Lloyd-Jones titles on Old Testament themes such as God's Way Not Ours (on Isaiah 1) and Old Testament Evangelistic Sermons- will need little urging to return for more!